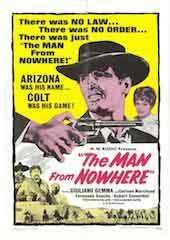 Synopsis With Marshal Crown out of town, and with MacGregor acting as Deputy Marshal, hired gunman Luther Happ escapes the Cimarron jail. MacGregor then tracks down the escaped fugitive and kills him in a shootout. 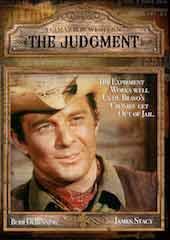 While taking a bullet in the gunfight, MacGregor passes out and later finds himself awakening in Texas jail, where he is accused by Sheriff Jack Hawkes of murdering Deputy Luther Happ. 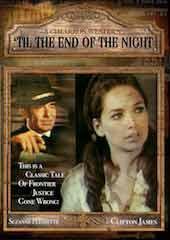 While in transit in a prison wagon, MacGregor escapes and finds himself chained to another prisoner; Sarah Lou Burke. 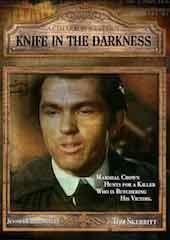 With Sheriff Hawkes hot on the trail of the two escaped prisoners, Marshal Crown learns of MacGregor's situation and quickly rushes off to find him before the bullet of Sheriff Hawkes does.